The Lawyers Conveyancing website is dedicated to providing real estate consumers with quick and easy access to forms, articles and information. While we charge a small fee for some of our documents and kits, many documents on the site can be downloaded free of charge. The use of documents accessed through this website is subject to our Disclaimer. 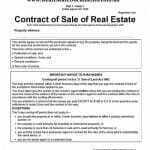 This document is the new standard form Contract of Sale of Real Estate for use in the sale and purchase of residential real estate in Melbourne and greater Victoria. 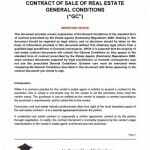 How to understand the General Conditions of the Standard Form Contract of Sale of Real Estate. 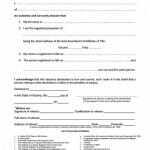 Statutory Declaration form to be used where the name of a property owner as it appears on the Certificate of Title differs from that person's current name.